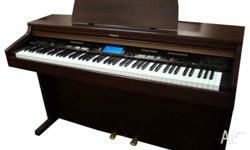 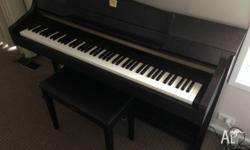 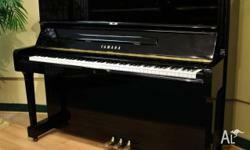 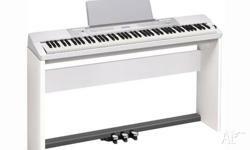 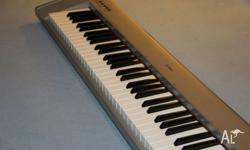 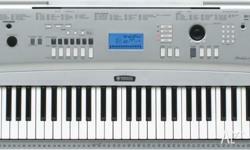 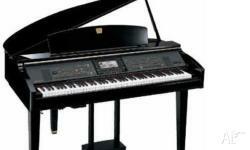 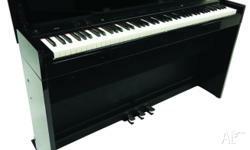 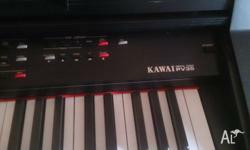 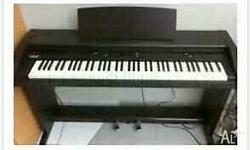 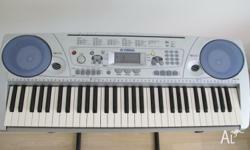 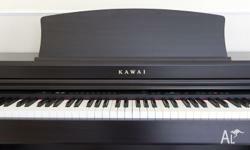 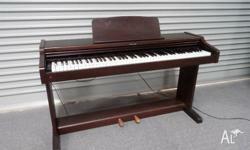 Search results for "digital piano"
YAMAHA & KAWAI Piano Sale - Pianomax Maylands NOW ON !! 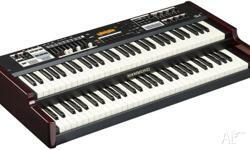 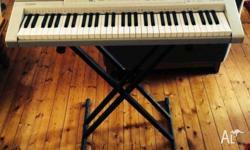 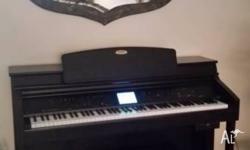 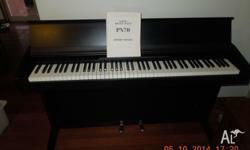 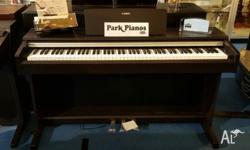 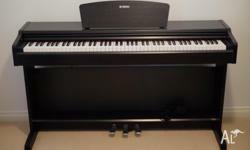 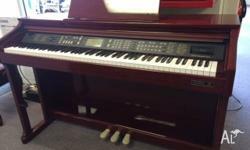 YAMAHA & KAWAI Piano Sale - "Pianomax Maylands"
New Privia PX350 DigitalPiano 2015 Model SAVE $500..
Yamaha PSR275 Electronic Keyboard/ Portatone with Music Stand. 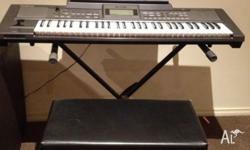 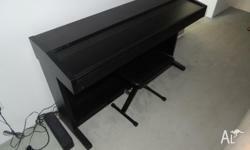 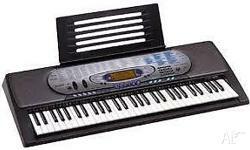 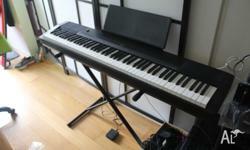 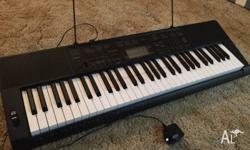 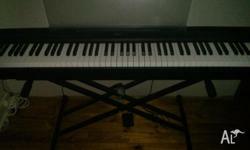 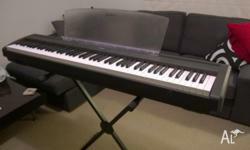 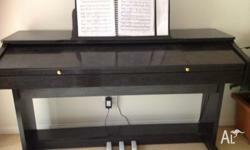 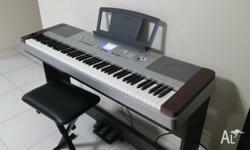 Casio Keyboard + Stand For Sale! 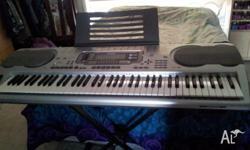 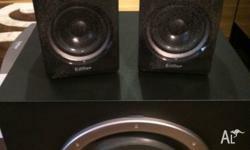 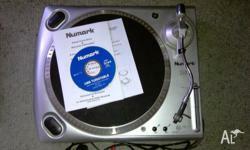 Excellent Condition!!! 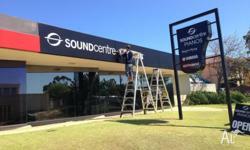 Perth's New YAMAHA and ROLAND Piano Store Open in NEDLANDS!